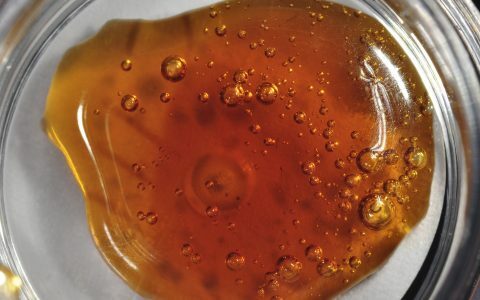 Cannabis cartridges are quickly becoming one of the most popular consumption methods available. 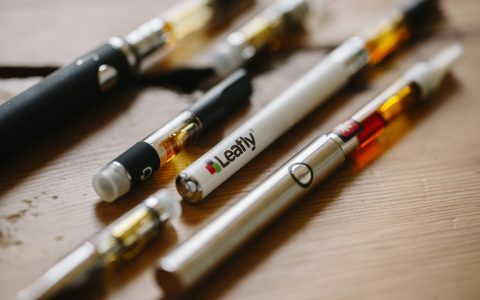 These small cartridges have evolved since the infancy of the cannabis industry, and they continue to mature alongside producers and processors that planted roots in legal markets across the United States. Only in the last year or so have new and exciting alternatives to 510 threading cartridges (almost all cylindrical cartridges out there) arrived in dispensaries. The PAX Era I acquired from Vela is one such alternative. 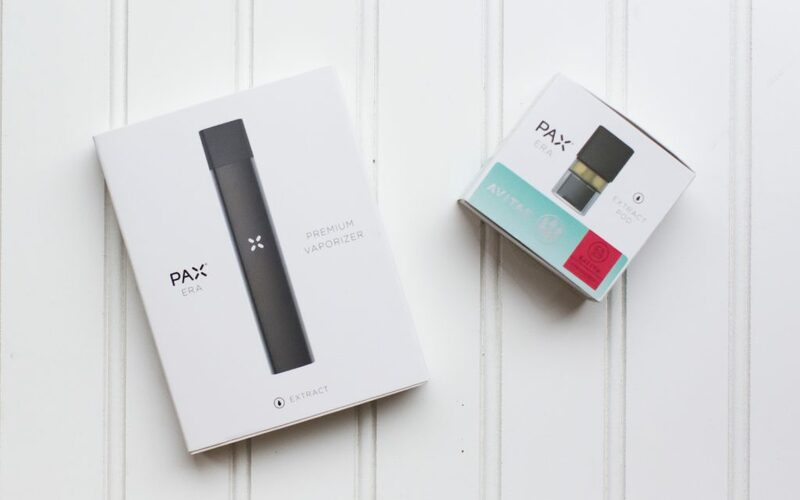 PAX is a well-known and well-respected brand in the cannabis space for its line of top-notch vaporizers, and the PAX Era follows in the illustrious footsteps of its predecessors by remaining a technology-forward product. 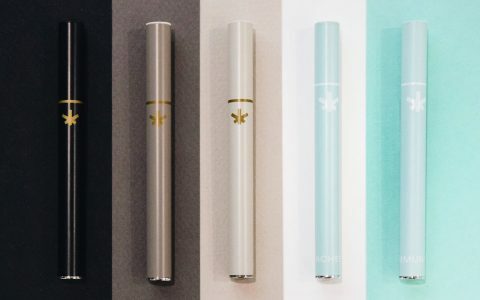 Instead of vaporizing cannabis flower, however, the PAX Era is loaded with cannabis oil cartridges. 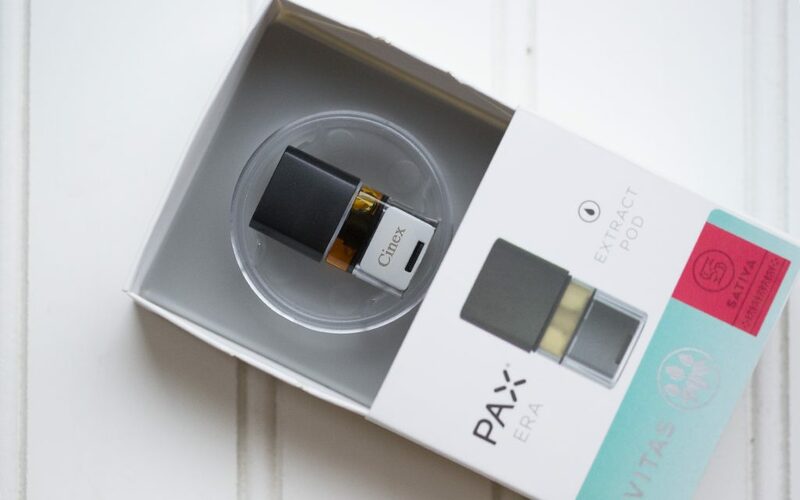 For this latest innovation in vaping technology, PAX changes the form factor of both the battery and cannabis oil cartridge, and for good reasons. 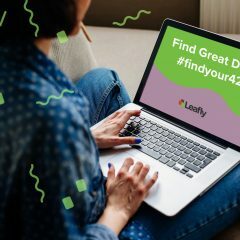 While many companies have continued to improve on the standard cannabis oil cartridge, there are still a number of chronic design and functionality issues that are frustrating consumers, such as cartridge leaks and defects, cartridge materials affecting flavor, and a lack of product labeling. 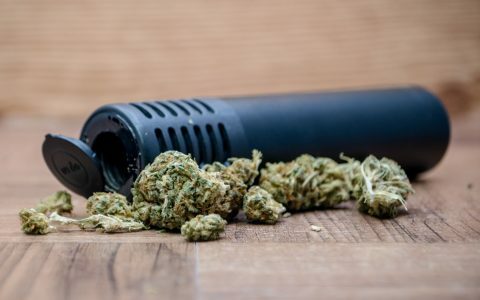 The PAX Era does a respectable job of addressing these pain points, executing on a few key factors noticeably better than your standard pen vape. 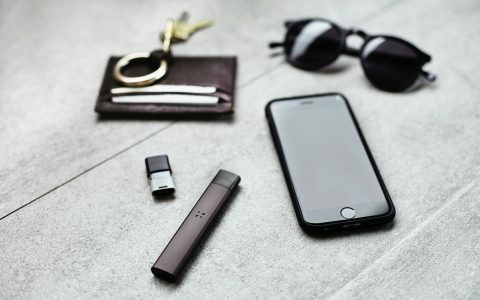 The PAX app connects to your PAX Era via Bluetooth, allowing for better customization and control of your Era. 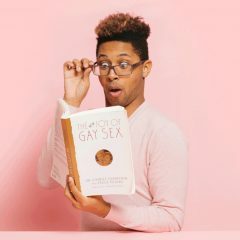 Want to change the temperature? Check! Want to alter the light color when you take a rip? Check! Want to check your battery life, manage multiple PAX devices, or play games? Check, check, check! The design of the Era is understated and to the point. Connecting the battery to the app is as easy as giving the Era a little shake. 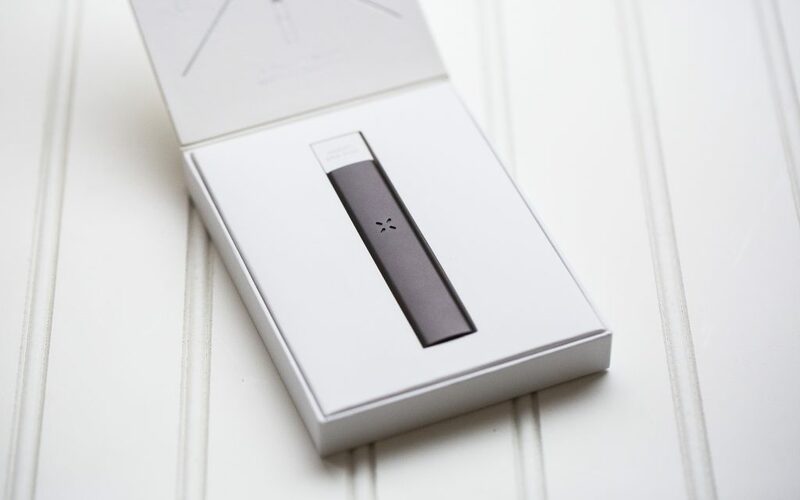 The flat design also lays flush in a pocket or bag, offering a slightly lower profile than many pen-shaped batteries. You can also get a few varieties of laser-engraved PAX Eras for the fashion-forward vapers among us. 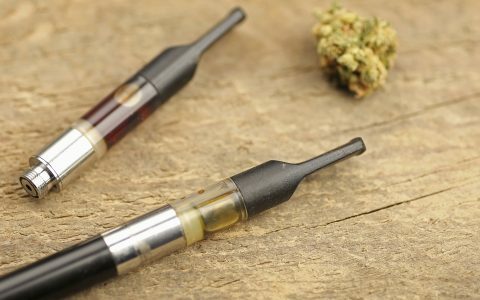 The PAX Pods may be a sticking point for some, but the technology solves many of the problems that traditional cartridges face today. For example, labeling—while it may be a less important factor when it comes to cartridge functionality, the convenience of being able to know the strain and manufacturer of each cartridge at a glance takes the guesswork out of finding the high I am looking for. Secondly, so far I’ve gone through four PAX Pods and have not experienced a single leak, clog, or functional defect in the vaping experience. This could be due to multiple protective layers inside the cartridge that act as an absorbent barrier, keeping the oil where it’s supposed to be. This technology came out in 2016 and will hopefully get even better as PAX puts more smart people behind improving the cartridge market. That being said, many PAX Era consumers are chomping at the bit to see a full-gram cartridge, so take note, PAX—we love what you’re doing, we just want more! 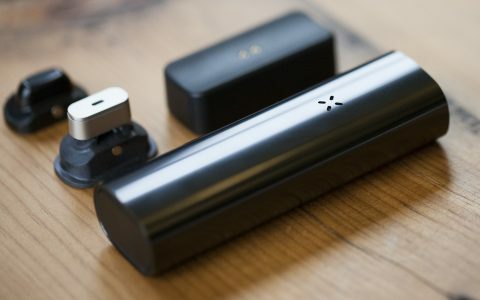 The PAX Era is redefining what a cannabis oil cartridge and battery can be. If you want a technology-forward cannabis oil vaping experience without the hassle of loading your own dab or managing banger temperature, the PAX Era and PAX app dial in your cannabis experience the way you want it. Hit the PAX Era and enjoy high-quality oil discretely without compromising on functionality or flavor. 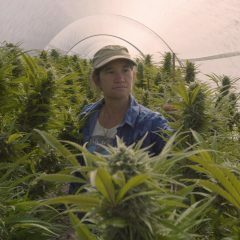 Excellent run down of the PAX Era! 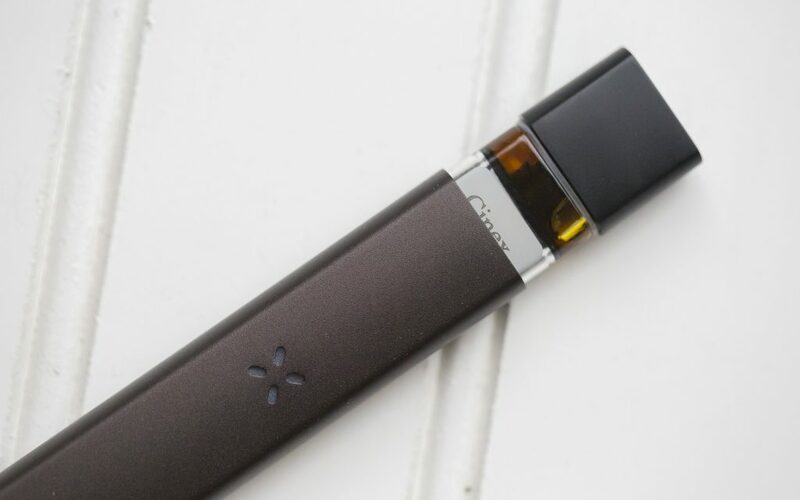 Although the PAX Era pods are kind of pricy, (you can expect to pay 20-30% more than a typical 510-threaded half gram cart of cannabis oil) they work flawlessly. As you said no leaks or issues – fast heating and consistent hits every time. PAX has also partnered with some quality extraction companies so you can count on the pods having great quality oil. 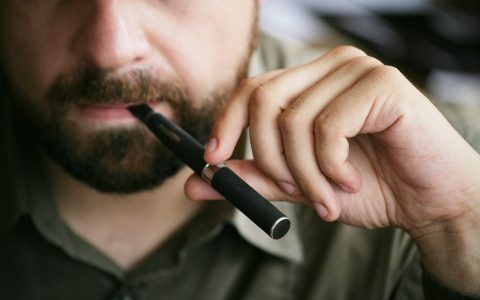 There’s lots of similar vape devices that use pods coming out like the G Pen GIO and Krypted K-pens pods. Curious to see how those stack up against PAX.